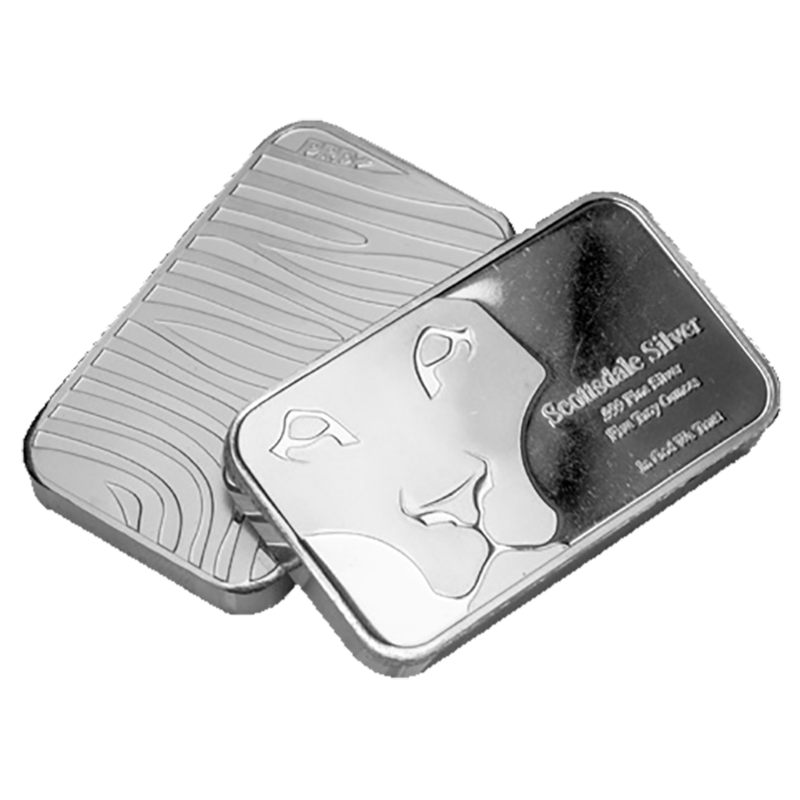 The new Scottsdale Mint ‘Button’ 5oz Silver Bar represents Scottdale Mint's homage to the crafted style of bullion, with no two buttons cast alike. 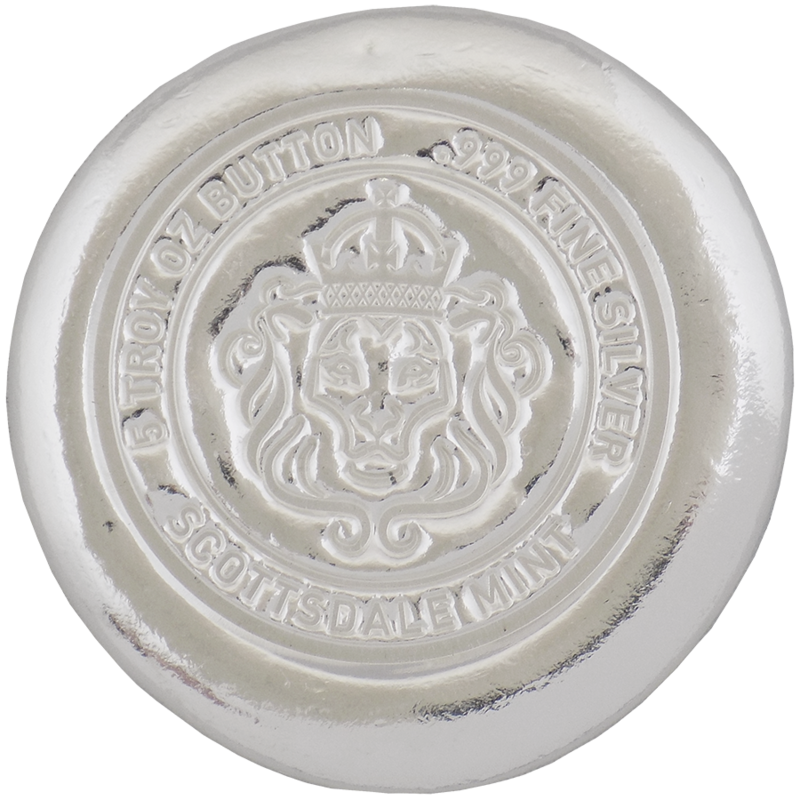 These silver buttons feature the Scottsdale Lion logo deep imprinted into the centre of the bar, along with details of the bar's weight and fineness. 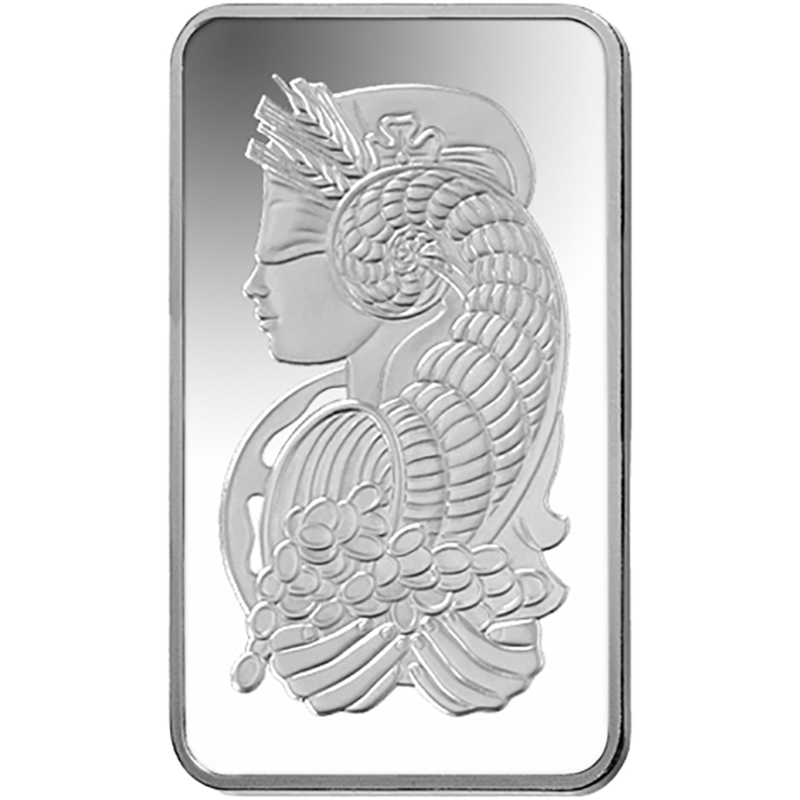 These bars weigh 155.5g and are 999.0 Fine Silver. 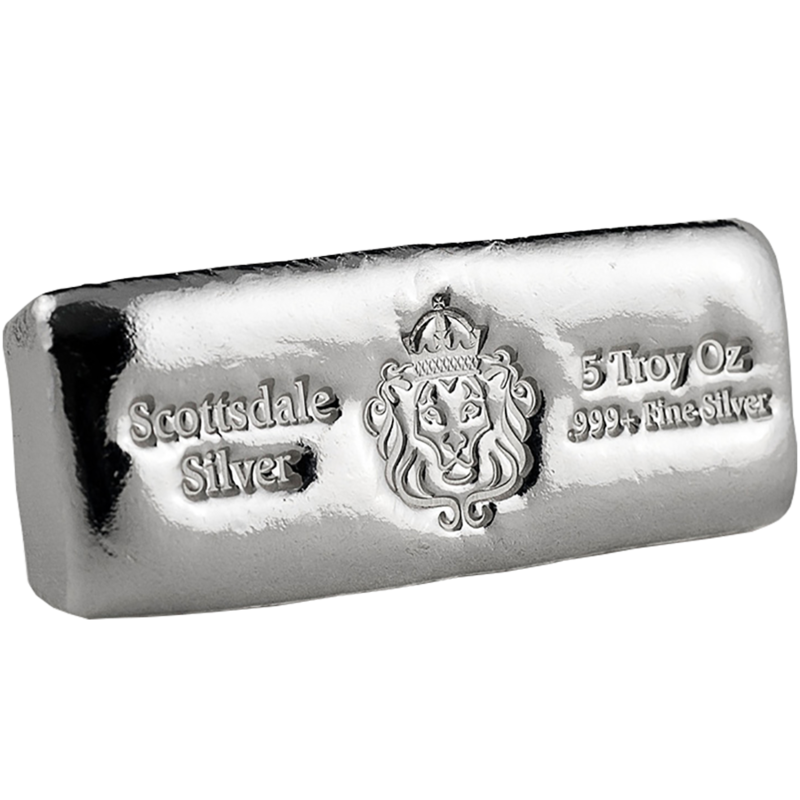 Stamped with the Scottsdale logo. Buttons are NEW from manufacturer. Each button is unique, and due to the bar not being perfectly round, product dimensions differ slightly. 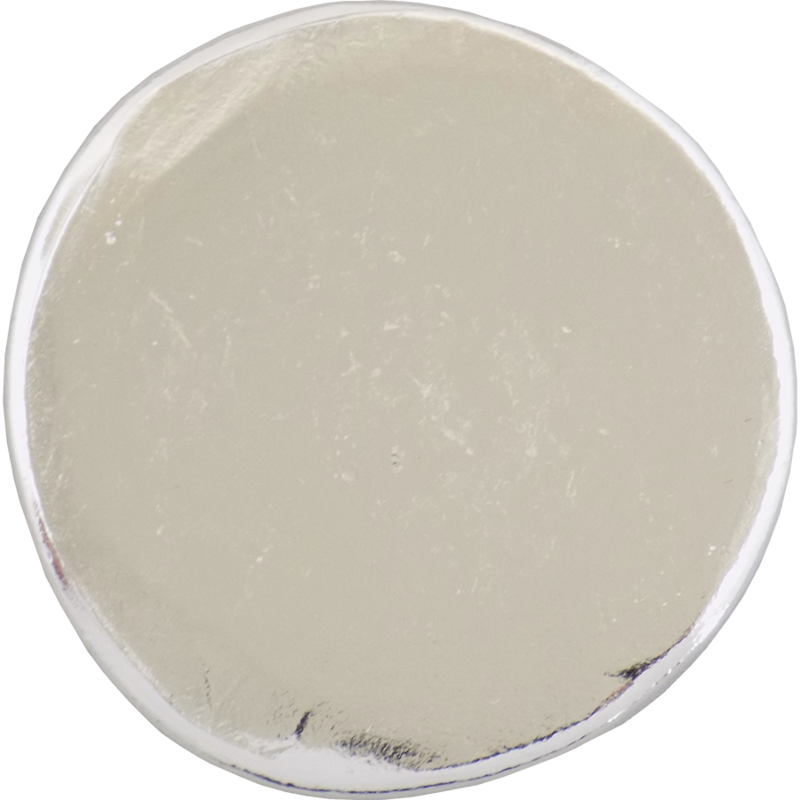 The Scottsdale Button is the product of molten metal taken straight from the furnace and stamped with an indelible strike. It's not a coin. It's not a round. It's pure silver. 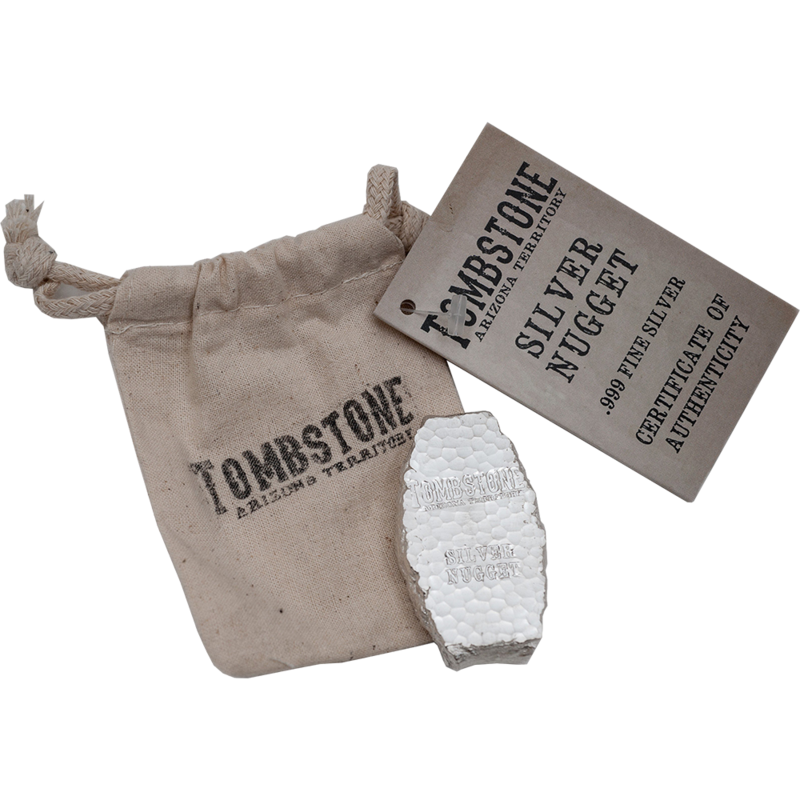 Make the Scottsdale Silver Button part of your collection.